Mint is characterised by a design inspired by primary and essential forms. 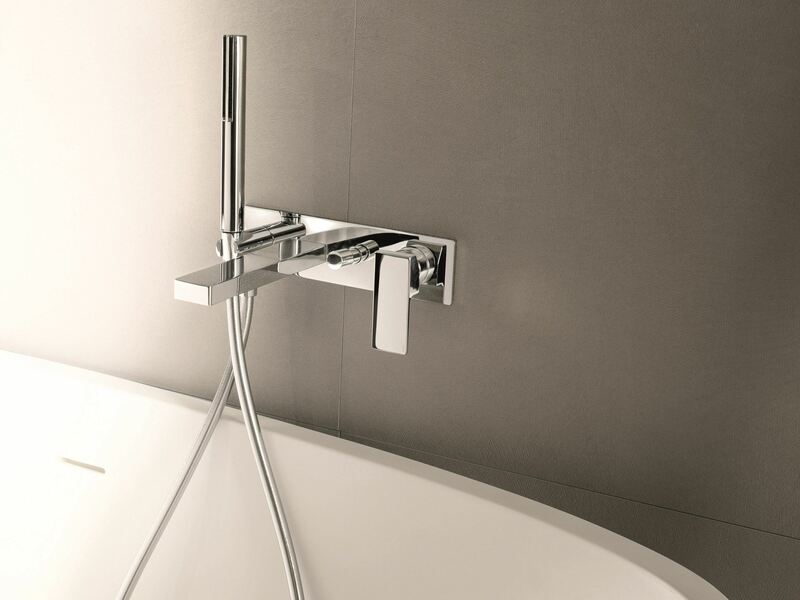 The result is a product that is pleasant and balanced, reassuring and very versatile for all the environments of a contemporary bathroom. 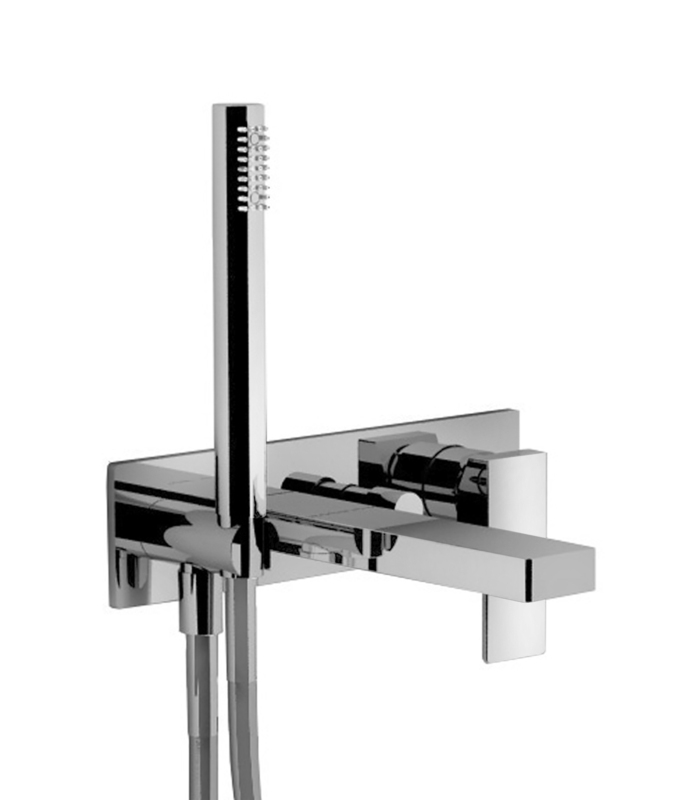 Available in chrome and Brilliant Stainless Steel.